As the dangers of assaulting Omaha Beach were clear to the Allied High Command, the seaborne landings were to be preceded by intensive air and naval bombardments just prior to touchdown. All enemy gun positions should have been neutralized and the morale of the surviving enemy troops was expected to be shaken if not broken by the ferocity of these bombardments. And the men who were to land on these 7000 yards of beach, the untested 29th Infantry Division in the west alongside the experienced 1st Infantry Division in the east, were expected to have few problems. 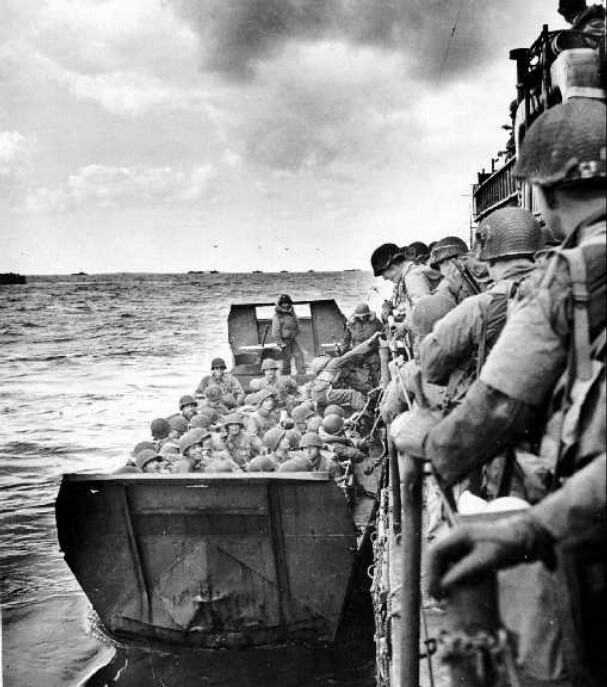 The initial assault waves consisting of amphibious tanks and combat engineer teams were to have cleared the beach obstacles and the following infantry were to proceed inland unhindered. 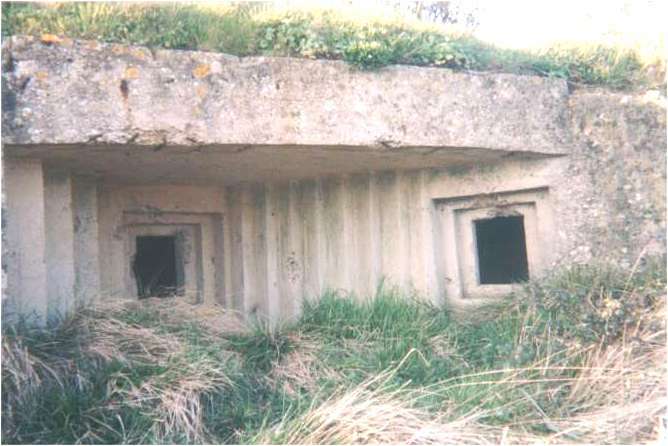 "We must stop the enemy in the water and destroy all his equipment while it is still afloat"
How were the German defenses organized on Omaha Beach ? Were all the enemy gun and troop dispositions as well known to the Allies as they thought ? When was the critical moment and could the invasion have failed ? How did the American forces eventually avoid a complete military disaster on Omaha Beach ? These are among the questions that will be answered on your tour of the beach ! 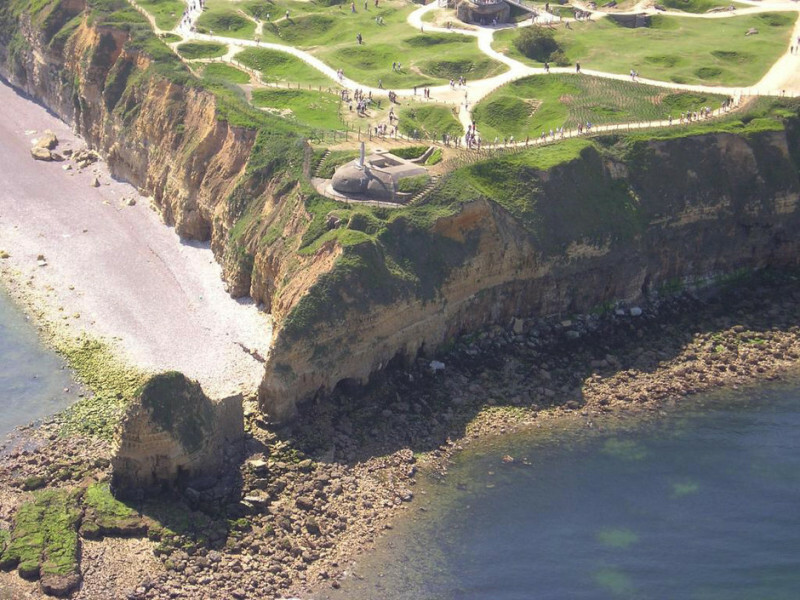 Stormed in the morning of June 6th 1944 by 225 US Army Rangers, Pointe-du-Hoc was a strategic point for the German defenses on the Normandy coast. 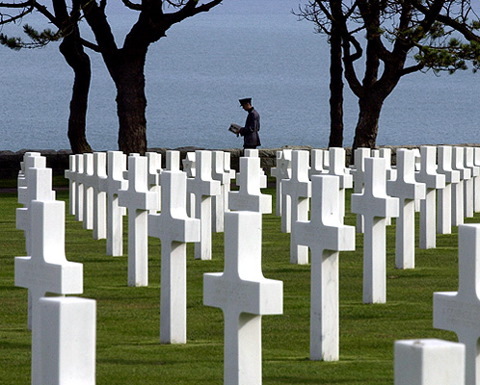 "Time will not dim the glory of their deeds"
The American Battle Monuments Commission operates and maintains this permanent WWII cemetery and memorial here in Normandy where the United States of America has been given a perpetual concession over this land. Brigadier Theodore Roosevelt Junior, awarded for decisive leadership on Utah Beach on D-Day. Technical Sergeant Frank D. Peregory, awarded for selfless action in Grandcamps Maisy on June 8th 1944. First Lieutenant Jimmie W. Monteith Junior, awarded for decisive action on Omaha Beach on D-day.